During select races for this year’s 5K Challenge, Community Sports and Therapy Center will be providing Athletic Training Services for the runners participating in the 5K races. 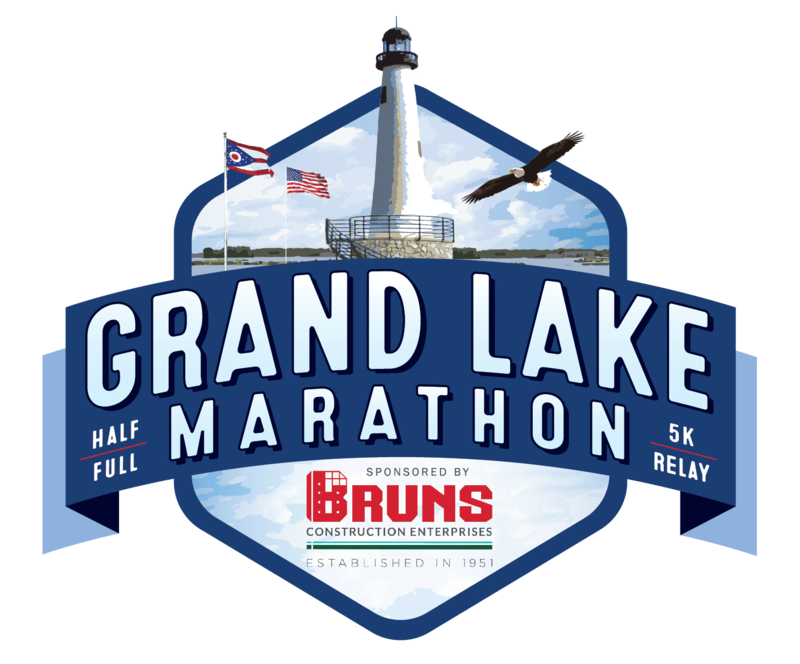 The services the athletic trainers will be providing pre-race include athletic taping, kinesio-taping, stretching, suggestions for proper warm-up before race, and wound care for blisters or other wounds that may affect your race. Post-race care includes stretching, leg massages and rub outs, and suggestions for proper cool-downs. The purpose of the pre- and post-race care is to help the participants enjoy their experience with the races, help to prevent the runners from becoming injured during their race, and to help minimize the discomfort and soreness after the race with advise on proper cool-down and post-race care. The athletic trainers will be available at the start of registration for each race for pre-race assistance, during the race, and post-race until 20 minutes after the last runner has crossed the finish line. These services will be provided free of charge for those participating the race.